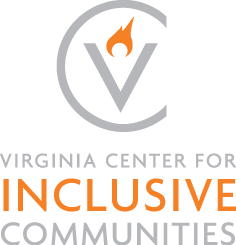 Thank you for your interest in a VCIC program! Please provide the information below, and a staff member will be in touch with you within 5 business days. Is there a specific VCIC program that you are requesting? If not, type "Customized Program"
What are you hoping to achieve through a VCIC program? Approximately how many people do you expect to participate in this program?